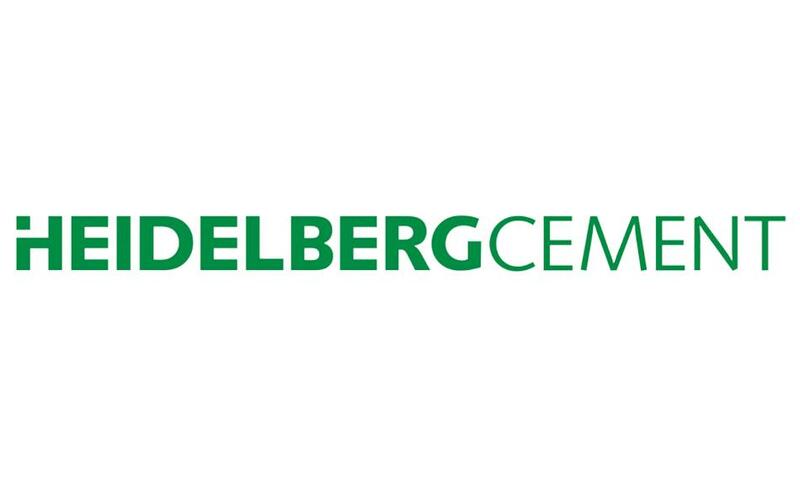 HeidelbergCement – German company for the production of construction materials, which takes first place in the world on the production of crushed stone, second – on production of concrete, and the third – on the production of cement. Today the company has 2300 companies in 40 countries with 45 thousand employees. HeidelbergCement operates in Kazakhstan since 2005. Since its establishment, the company has launched in the country, Bukhtarminsky cement plant in the East Kazakhstan region, the plant “Caspian cement” in Mangistau region, several factories for the production of ready-mixed concrete in Astana, Almaty and Aktau, as well as production of inert materials in Almaty and Akmola regions.